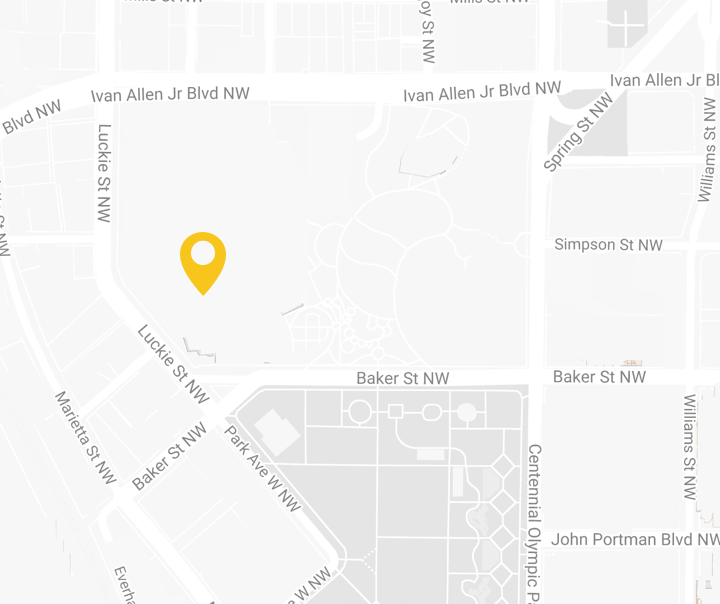 ATLANTA (September 20, 2016) – Join Georgia Aquarium in celebrating sea otters beginning Sept. 18 through Sept. 24 with themed activities taking place in the Aquarium’s atrium on Sept. 23 from 11 a.m. to 2 p.m. 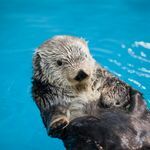 Guests will have the opportunity to engage with team members throughout the week to ask questions and learn interesting facts about Southern sea otters, as well as receive additional information about how they can help with conservation efforts of sea otters. Georgia Aquarium is home to five Southern sea otters named Gracie, Oz, Brighton, Bixby and Cruz. Sea otters Gracie and Oz arrived when the Aquarium opened in 2005. Gracie, a 19-year-old female sea otter, was deemed non-releasable after she was found abandoned off the coast of California as a pup. Gracie receives individualized care and assistance as she enters the geriatric stages of life. Oz, a 15-year-old male sea otter, has the distinction of being the world’s first Southern sea otter conceived, born and raised by its mother in a zoo or aquarium. Oz arrived at Georgia Aquarium in October of 2005 after living at the Oregon Zoo. Sea otters Brighton, Bixby, and Cruz were all rescued when they were pups in 2010 off the coast of California. Brighton was found at 12-weeks-old, and was believed to have been orphaned or weaned prematurely from her mother. The U.S. Fish and Wildlife Service deemed her non-releasable. After Brighton was treated and rehabilitated by the Sea Otter Research and Conservation (SORAC) program at Monterey Bay Aquarium, she came to her forever home at Georgia Aquarium. Young sea otters Bixby and Cruz were rescued separately in August of 2010. Four-week-old Bixby and two-week-old Cruz were orphaned after their mothers were believed to have suffered from fatal shark attacks. Fortunately, both pups were found healthy and in good condition. However, the SORAC team had no females available in their surrogate program, so both pups were deemed non-releasable. Georgia Aquarium team members assisted in nurturing and caring for the young pups before they were transported back to the Aquarium in September 2010. 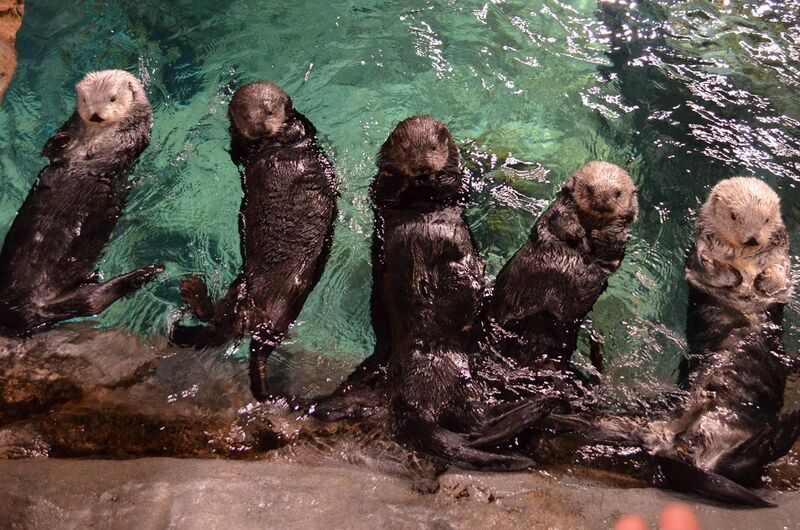 Brighton, Bixby, and Cruz are thriving six-year-old sea otters. Sea otters are currently “Endangered” on the International Union for Conservation of Nature (IUCN) Red List and face threats such as entanglement in fishing equipment, oil spills, and shark predation. Sea Otter Awareness Week is a nationally recognized week that takes place annually. 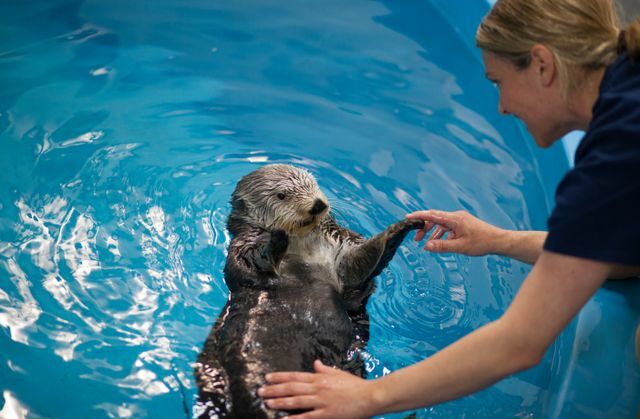 Georgia Aquarium, along with other zoos and aquariums, spend 365 days working tirelessly to educate and inspire guests, while providing our sea otters the best veterinary and nutritional care. For more Sea Otter Awareness Week coverage, follow Georgia Aquarium on Facebook, Instagram and Twitter, and check out Georgia Aquarium’s blog. For pictures and b-roll of sea otters at Georgia Aquarium, please click here. Southern sea otters are found in regions consistent of rocky or muddy sea bottoms with dense kelp forests. They must eat 20 to 25 percent of their body weight each day to maintain a normal body temperature. Sea otters are considered a keystone species, they help maintain the health of kelp forests by preying on sea urchins, which can destroy these forests. Sea otters are currently “Endangered” on the International Union for Conservation of Nature (IUCN) Red List and face threats such as entanglement in fishing equipment, oil spills, and shark predation. To learn more about southern sea otters and how to preserve them, please visit Georgia Aquarium’s Animal Guide.